Memorial Villages, just west of downtown Houston, is a unique collection of neighborhoods convenient to I-10 and I-610. These neighborhoods include: Spring Valley Village, Piney Point Village, Bunker Hill Village, Hedwig Village, Hilshire Village, and Hunter’s Creek Village. Each of these cities operates independently from Houston, and have shared police and fire services. Each home in Memorial Villages also shares the challenge of maintaining a clean and pristine appearance on the roof and exterior surfaces. Our Soft Wash low pressure Memorial Villages House Washing service is perfect the wide variety of exterior surfaces found in the community. Your home is perhaps one of your most valuable assets, regardless of your neighborhood, the size or location, or the kind of structure it is. Houses in the Memorial Villages, Texas area come in all shapes and colors, with a wide variety of exterior surfaces. Whatever the shape, size, color, or surface type, every house must be washed every one to two years. Brick, Hardie Plank, Vinyl, Metal Siding, Stucco, Dryvit, EIFS, and Wood are just a few of the surfaces that Clean and Green Solutions specializes in with our Memorial Villages House Washing service. Every home in the Houston, Texas area is susceptible to algae, mold and mildew growth on the exterior surfaces. In addition, cob webs, dirt daubers, and other organic stains can be safely cleaned and removed with our House Washing service. In addition to the unpleasant sight this creates for you and your neighbors, this will adversely affect the value of your property over time. We do not use pressure washing because of the damage the pressure can cause to your home. 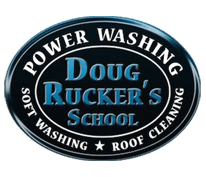 Instead, we use our Soft Wash cleaning method to safely clean and remove the contaminants that build up on the exterior surface. Our Soft Wash approach will provide a longer lasting and higher quality cleaning that will not erode or damage the surface of your home, as will be the case when using high pressure. 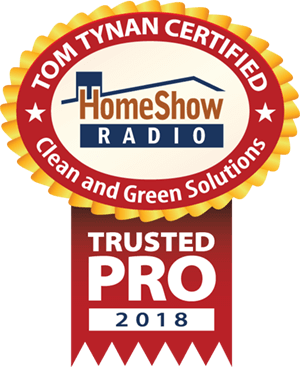 Before you use the typical pressure washing service to clean your home, we recommend you do further investigation on the type of surface you have and the manufacturer’s recommended cleaning guidelines. Then call or text us at 281-883-8470 to learn more about the Soft Wash method and our Memorial Villages House Washing Service provided by Clean and Green Solutions. 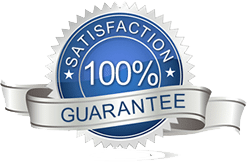 For information on our roof cleaning services visit Houston Roof Cleaning site by clicking HERE.